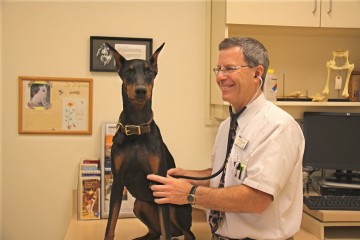 Many times a phone call to the veterinarian is all that is needed. However, these warning signs warrant an immediate visit. If your cat or dog shows any of the following, please take your pet to the veterinarian right away. Click the facebook link below and join thousands of pet lovers, including veterinarians who receive our FREE weekly newsletters about pet health.